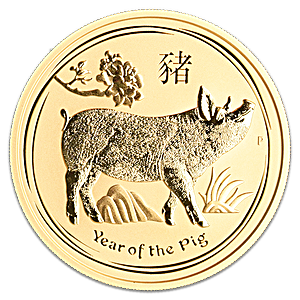 The final year in the Perth Mint's Australian Lunar Series II releases, this 2 oz gold bullion coin celebrates the 2019 'Year of the Pig' in the Chinese Lunar calendar. Each 2 oz Lunar gold bullion coin has a gold purity or fineness of 0.9999, and so is essentially pure gold. The Perth Mint's latest Lunar series of coins began in 2008 to completes in 2019, and features the 12 animals In the Chinese Lunar calendar. Those born in the Year of the Pig are said to be friendly, loyal, trusting, and generous among other traits. The reverse of the 2019 Lunar 2 oz coin features a striking image of a Pig amid stylized foliage, rocks and a peony flower. Above the image is the Chinese character for Pig and encircled below the words 'Year of the Pig'. 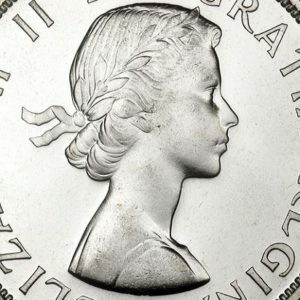 The obverse of the coin features a portrait of Queen Elizabeth II, Australia's monarch, designed by Ian Rank - Broadley, with the words 'ELIZABETH II' and 'AUSTRALIA' encircled above. 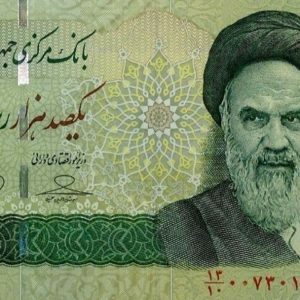 Below the portrait, are specified the coin's year, 2019, along with the weight 2 oz, and gold purity '9999 GOLD'. The 2 oz gold coin is legal tender in Australia with a face value of AUD 200. 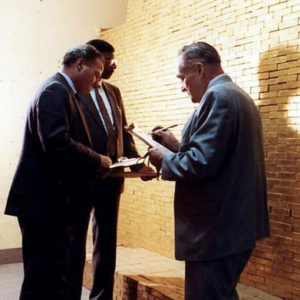 The Perth Mint operates a gold refinery as well as a mint, and the refinery refines more than 92% of Australia’s gold production as well as gold from other countries within the Asia-Pacific region.